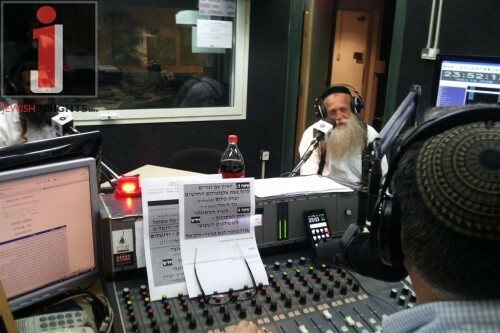 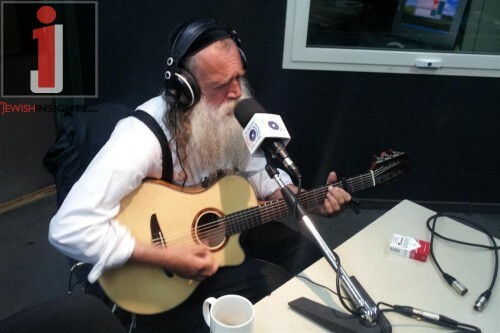 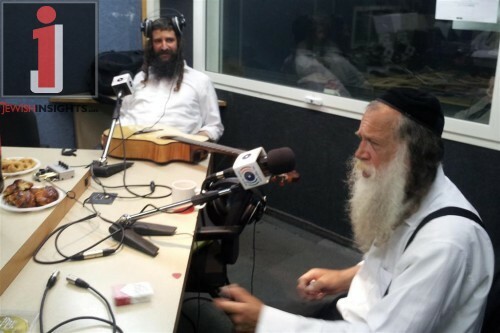 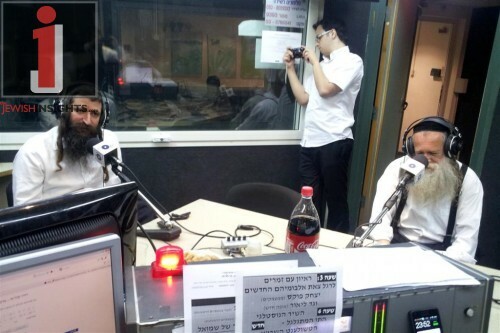 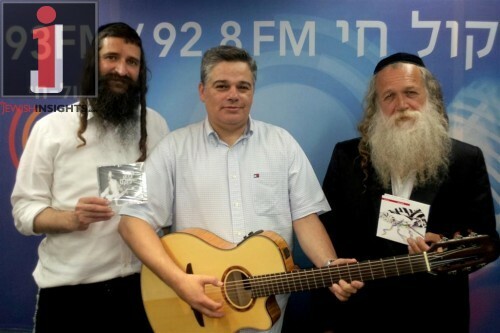 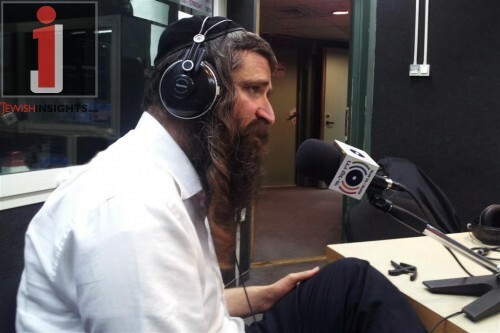 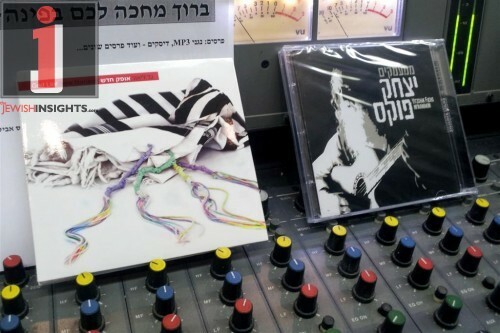 Last Motzei shabbos on “Saturday Night Music” with Yossi Eisenthal which airs on Radio Kol Chai, listeners were treated to singers/composer Yitzchak Fuchs and Gadi Lior in a joint interview to mark the appearance of their new albums. 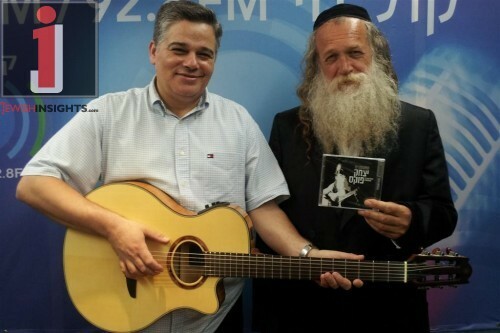 Fuchs on the occasion of the fifth album “Mimamakim”, and Lior marking the publication of his fourth album “Ofek Chadash”. 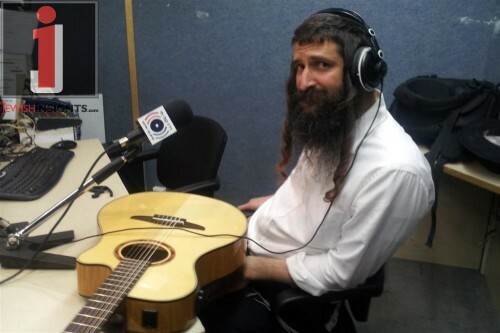 During the evening, Fuchs revealed two new songs of his own tunes, one song that was supposed to be included in Lipa’s new album due out tomorrow, the second song “Chasdei Hashem”, is already hit the U.S. and is played at weddings. 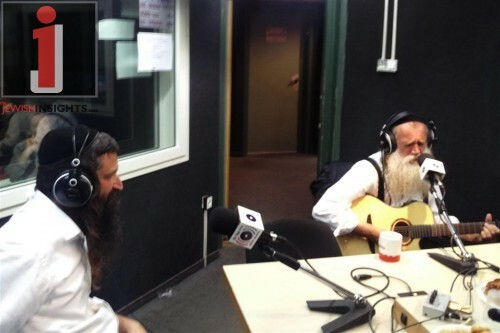 the closed the evening performing together Songs of Rabbi Shlomo Carlebach in such an amazing way that left listeners wanting more.